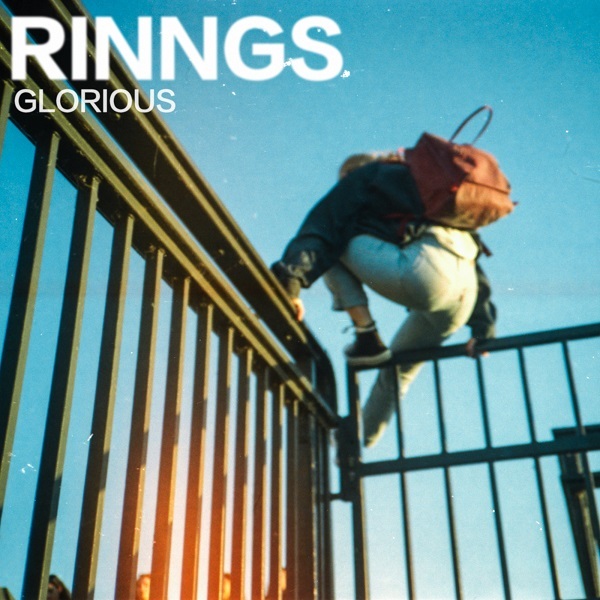 London based alt-pop duo, RINNGS (Karl Zine and Nai Jannson), release debut EP ‘Glorious’ (REL 20.07.18) through independent record label Wow & Flutter. The 4 track EP includes lead single ‘Glorious’, previous releases ‘Times Like These’ and ‘Confession’ as well as additional brand-new track ‘I Didn’t Do What You Say’. The self-produced EP draws attention to the enigmatic Male, Female dynamics of this talented duo, with all tracks featuring both band members on vocals. Taking centre stage is lead track ‘Glorious’, which gradually builds with dramatic electro-synth beats. It pushes forward with pulsating anticipation, elevating the senses to a heightened state of being. Speaking about the single Karl said “Nai has a soft spot for a decent house tune and ‘Glorious’ looks to encapsulate that moment of euphoria which can surge through you when everything aligns. We used the sounds of an incredible gospel choir for a chorus that builds and builds and loved the idea of adding some big drops in there to give everyone a nice moment of release for those long summer evenings. The song is really about chasing those highs, where you forget about the real world for a minute and are living in the moment…..sometimes maybe doing things you know you shouldn’t. It was partly inspired by German art house movie ‘Victoria’, which captures that perfectly and makes you want to go sit on the roof of an apartment block with a group of strangers, to watch the sun come up. Following the reflective tone of previous releases, ‘Confession’ and ‘Times Like These’, ‘Glorious’ makes moves towards warm positivity, with plenty of surprises lurking in the shadows. Throughout the EP, RINNGS continue to carve out their own particular brand of electronic music, delivered solely via a unique combination of silky vocals and percussion – No other instruments are used, the result is emotionally intoxicating and hauntingly beautiful. Recorded and produced by the band in their London studio and mixed by John Foyle (Damon Albarn / Richard Russell / FKA Twigs / Ibeyi). 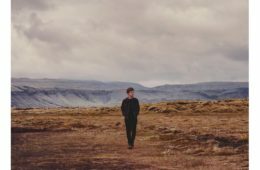 Previous releases from the EP were supported by Phil Taggart on BBC Radio 1’s Chillest Show and enjoyed spot plays on BBC 6 Music. RINNGS debut single Cutting The Cloth was released in 2017. Supported by Spotify’s New Music Friday WW and Apple Music’s New Fire. The track was selected as Soho Radio’s Hottest Record and so the story began… Subsequent singles Oceans, Hooked On U have also been supported by BBC Introducing and featured on playlists including Spotify’s Chilled Pop Hits and Apple’s Breaking Electronic. Recent press coverage includes The 405, Born Online, Pop Crush, Spindle, Clash, Line Of Best fit and We Are the Guard. They have been remixed by Rick Pike (PVT) and rising EDM star Le Malls, who hit the headlines with his remix of Drake’s ‘One Dance’.